Black Friday – even the name sounds grim, like something that should make you cower in fear. It is a time for fighting, pushing, shoving, and in some particularly gruesome cases, death. A few poor individuals have been stampeded to death so that deal hounds can get their hands on one of the coveted door busters, like a crappy laptop that probably won’t work a year from now. As competition and greed have increased over the years, the big box stores have opened earlier and earlier. As a result, employees of these stores are required to excuse themselves from their family meals so that they might don their uniform polo shirt and scan the purchases of the bargain hunters. This is the start to the holiday season in the United States. Merry Christmas! In Iceland, the Christmas season could not begin in a more different fashion. 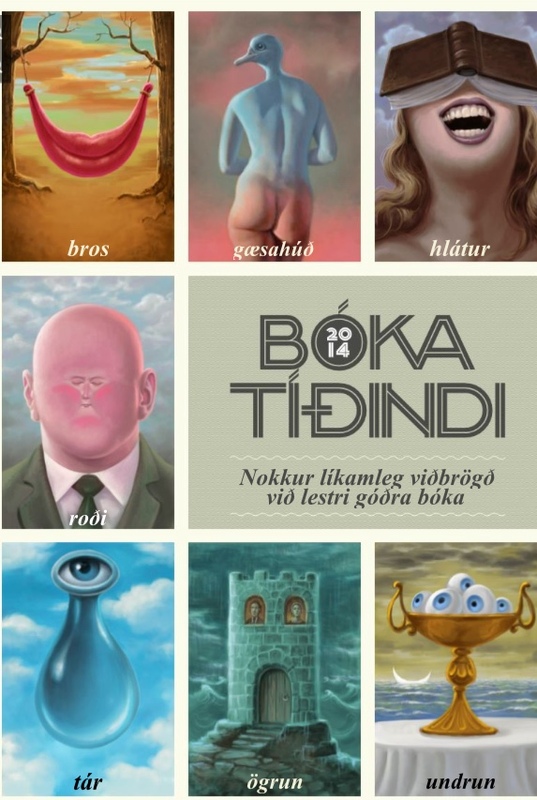 It starts with the publication of a catalogue, the bókatíðindi, a catalogue that lists all of the books available for purchase in Iceland during the Christmas season. As it is customary for every Icelandic person to receive at least one book for Christmas, approximately 80-90% of the books published each year in Iceland come out during the Christmas season since this is the time of year with the greatest book sales. So many books are sold during this time of year that this period is referred to as the jólabókaflóð, or “Christmas book flood.” In each family’s home, the bókatíðindi becomes dog-eared and worn by the time Christmas comes around. Hildur will examine the catalogue for new fiction publications, Bjarni will analyze it for the biographies, and Friða and little Lilja will look at the children’s books. Icelanders carefully consider their gift choices and the catalogue is the primary source for studying the options. Oh, and also the commercials. The TV commercials at this time of year are full of advertisements for books – not TVs, laptops, or diamond stud earrings. It is common to discuss potential book purchases with friends, family, and work colleagues. While soaking in the hot pots, the common conversational topic at this time of year is a discussion about the books that one plans to purchase. Do you think the new book by Yrsa Sigurðardóttir will be good? What about the biography of Gunnar Gunnarsson? While having a coffee with colleagues at work, the new releases are discussed. There are discussions about the design of the book covers and the recent interviews on TV with the big authors of the season. Christmas is very much about books in Iceland. My heart melted when I heard my Icelandic teacher discuss the tradition of giving books as gifts and then reading them on Christmas eve. As I sat with my Icelandic classmates eating Sarah Bernardt cookies and drinking Jólabland, we heard about the traditions of Christmas in Iceland. All Icelanders sit down to a formal meal on Christmas eve and listen to the mass on the radio at 6 pm, even if their families aren’t religious. That’s just what you do to start the holiday celebrations. Once the meal is over and cleaned up, the gift distribution (or book distribution) begins. When everyone has received their book, it is common to climb into the freshly cleaned sheets of your bed, in your new pajamas, and read late into the night. Isn’t that the coziest thing you have ever heard of? When talking to an Icelandic woman in the children’s area of the library in Reykjavik, she told me an Icelandic saying that epitomizes the Icelandic passion for publishing and reading books, “ad ganga med bok I maganum,” or, every Icelander has a book in their stomach. 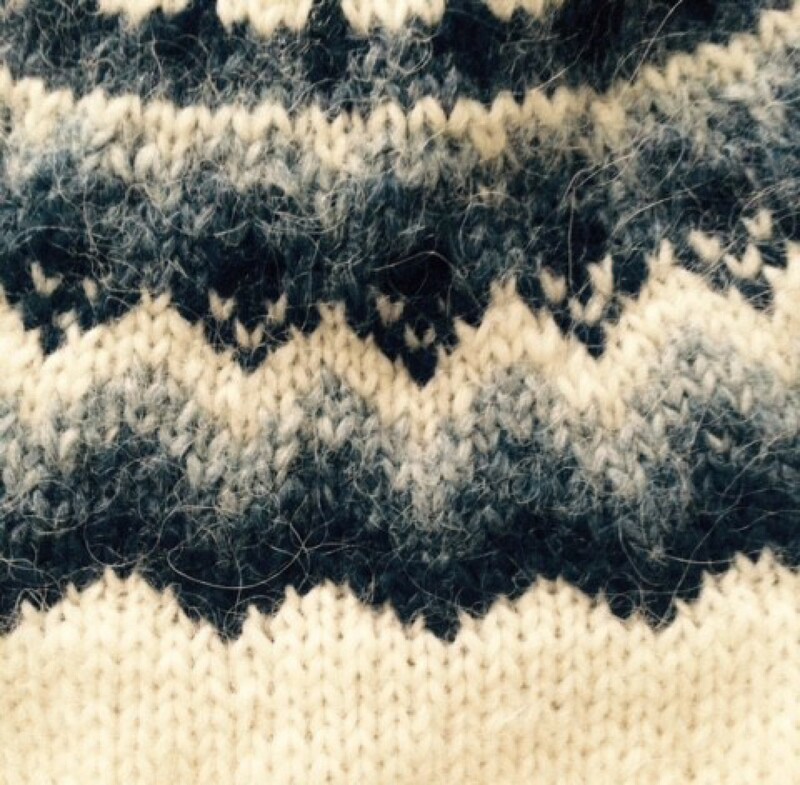 This refers to the fact that there is the belief that all Icelanders have a story to tell, or a book to publish. Currently, 1 in ten Icelanders publish a book and there are 3.5 books published for every 1000 people in the country. Alda Kravec reported on a study conducted by Bifrost University in the Reykjavik Grapevine that found over 50 % of Icelanders read more than eight books in a year. Between 1978 and 2014 in the US, only 15-17 % of Americans read between 6-10 books in a year (Pew Research Internet Project). That’s quite a difference. So, why are books so important to Icelanders? Some of the theories that have been thrown around are the fact that there is a long tradition of storytelling in Iceland. When people lived in small, isolated villages, they entertained themselves by telling stories to one another. Some attribute the Icelandic passion for literature to the sagas and the poetic eddas. Others believe that reading is an obvious pastime for getting through the long and dark winters. When I asked Poul, the gentleman with whom I stayed in Iceland, he thought that it had to do with the fact that everyone grows up surrounded by readers. When you see your grandparents, parents, and aunts and uncles reading, it normalizes the behavior and it is just what you do. You go to the library, you go to the bookstores, you read books. When I googled “Black Friday fights” I noticed that an article came up on the BBC website. At first I thought, “How embarrassing, the BBC is reporting on our ridiculous fights for bargains.” When I clicked on the link, I realized that the story was about Black Friday fights in England. The mania has spread. I would like our holiday gift traditions to change. The focus should be on spending time together with family, eating good food, and developing familial traditions. While the Black Friday shoppers are in the minority, it would be nice to do away with these sales altogether. Let’s buy books for another. It’s hard to imagine stampedes into book stores. If you are looking for a little peace and quiet….